Crash dieting doesn't just deprive your body of essential nutrients, it can also slow your metabolism, lead to additional weight gain down the road and even cause lasting damage to your health. Rather than restricting your body, consider a diet and exercise regimen like the Pritikin Program that guides you toward safe and permanent weight loss. The risks of crash dieting are not worth the consequences, especially when there is a safe and effective way to lose weight. Perhaps one of the biggest problems with crash dieting is that it can slow your metabolism, which in effect will give the opposite result that you are looking for. Though you may initially drop several pounds very quickly, if your metabolism is slowing down in the process, it will only lead to more weight gain in the future. This yo-yo effect that comes with fad or crash dieting is common as fast weight loss leads to increased hunger. "Many crash dieters unknowingly harm their health and possibly their hearts." According to Pritikin's fitness manager and certified exercise physiologist Lizbeth Simancas, not only does quick weight loss and a slowing metabolism lead to weight gain down the road, but it can also leave you with a weakened immune system and even cause dehydration. "Many crash dieters unknowingly harm their health and possibly their hearts," she said. The nutritional deficiency that happens during a crash diet is also concerning. When following a restrictive diet for an extended period of time, your body doesn't just lose calories, but also the minerals, iron, sodium, potassium and other important nutrients that you get from those calories, explained diet and weight-loss journal Fit Day. This lack of essential nutrients can lead to anemia, fractures or even osteoporosis. And without the electrolytes from appropriate levels of sodium and potassium, there is an increased risk of cardiovascular disease. Electrolytes are crucial for muscle function and the regulation of your heartbeat. 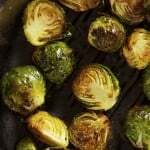 "When depleting [the body] of these nutrients, some people experience depression, irritability or moodiness, as well as exhaustion and low energy," said Lizbeth. 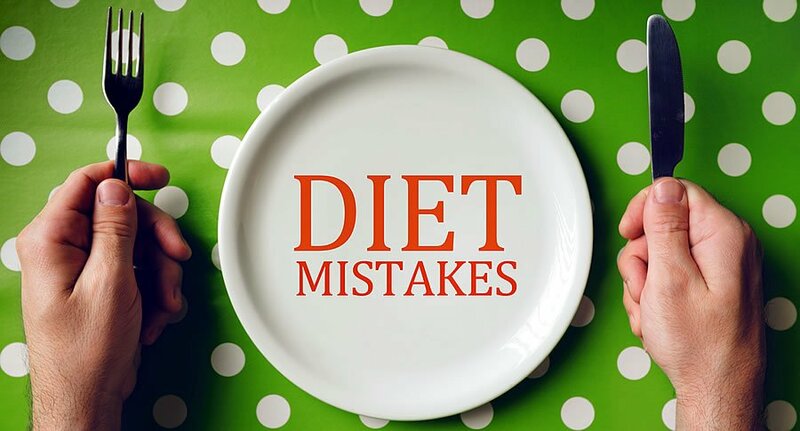 "There are a variety of disorders that come from crash dieting such as bulimia or anorexia. In the long run, the risk of liver and kidney failure, brain damage and calcium deficiencies that cause osteoporosis are just not worth it." If you are hoping to lose weight, for any number of reasons, doing so safely is essential not just for your health but for achieving your weight loss goal as well. "It is important to lose weight in a safe matter," said Lizbeth. "Moderate weight loss can lower your risk of diabetes, heart disease and certain cancers. Losing 1 to 2 pounds a week is what most experts recommend." Filling up on foods that are low in calorie density is the best way to lose weight safely and effectively. The three pillars of weight loss include eating wholesome, natural foods, exercising regularly and maintaining the health of your body and mind. On the Pritikin Diet and Eating Plan, the focus is on consuming minimally processed, whole foods low in calorie density. Fruits, vegetables, whole grains, starchy vegetables, legumes, lean sources of protein and lean, calcium-rich foods are the key highlights of the recommended eating plan that helps keep you satisfied and nourished, without feeling hungry. 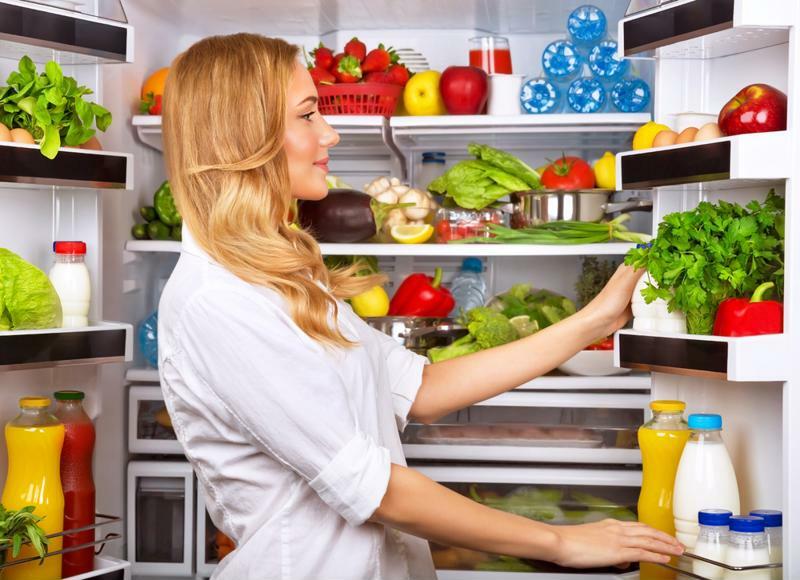 Foods that are low in calorie density are the best for losing weight, because they allow you to eat satisfying foods that fill you up, while eliminating those stomach growls felt on a fad or crash diet. "People think they can take a shortcut to health and that's just not the case," explained Pritikin's director of nutrition Kimberly Gomer. "We're fighting an industry that has addicted us to fat, sugar and salt. And at the end of the day we all need to get back to a plant-based diet." Combined with an fitness program that helps you shed fat and build muscle, you will be on your way to reaching your ultimate weight-loss goals without the fear of damaging your metabolism or going hungry. As Lizbeth explained, if you are overweight and living with adverse side effects, losing weight is essential for regaining your health. However, doing so doesn't mean depriving yourself of nourishing food just to drop those pounds. 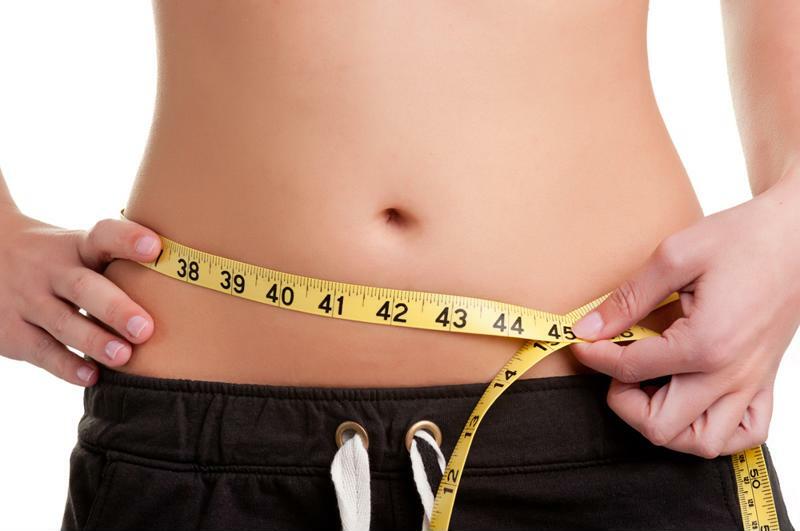 At Pritikin, you can discover the safe and effective approach to permanent weight loss. At the Pritikin Longevity Center, there is another way. With our safe, effective and achievable Pritikin lifestyle, you can in fact lose weight, improve your metabolism and enhance your health all without going hungry. Rather than risk the negative impacts of crash dieting, hundreds of individuals have found that our program, supported by scientifically proven results shows just how successful eating right and maintaining regular exercise can be. Best of all, our leading expert nutritionists and physiologists guide you to long-term success by providing you with the education and resources to continue well after you've returned home. While the results may not be visible overnight, with a transformative weight-loss retreat at Pritikin, you can achieve permanent, healthy results that last a lifetime.